Aiming for zero waste in industrial processes, the Institute has a long track record in the processing and reuse of industrial by-products. Covering the recycling of metals, wastes and mineral tailings, the Institute works with partners to develop, pilot and commercialise technologies and processes, which add value to secondary raw materials. Brownfield industrial sites are viewed as a further opportunity, with techniques now being deployed to remediate contaminated land and transform old waste sites into sources of valuable materials. 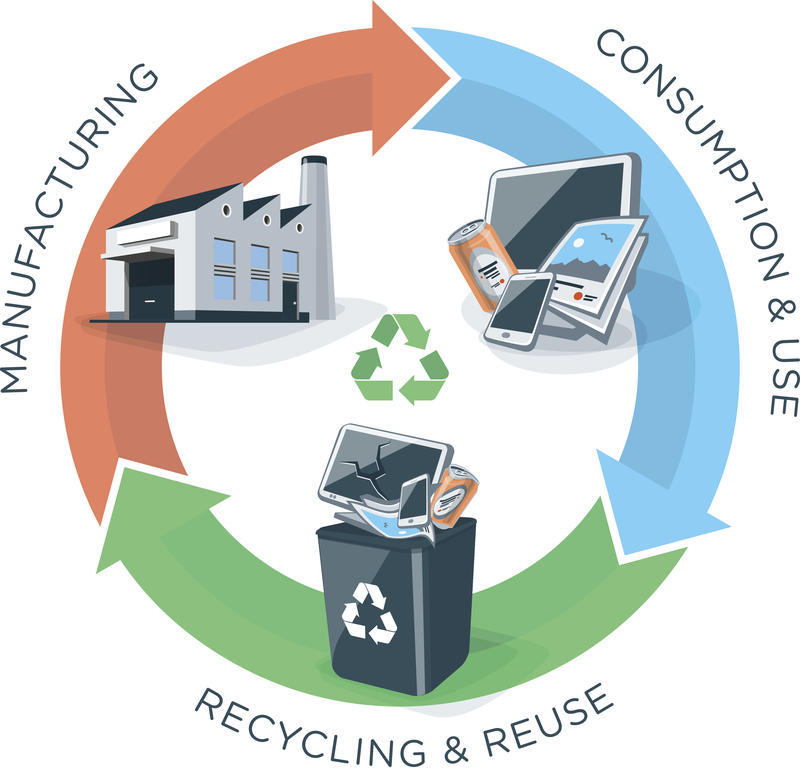 New challenges for the circular economy are constantly being created, as the introduction of new products, such as vehicle batteries, or advanced steel alloys, creates the need to establish a circular economy in rare elements and scarce metals.